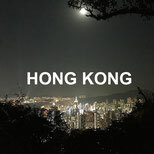 Hong Kong is a city, and former British colony, in southeastern China. 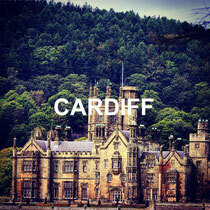 Vibrant and high populated, it’s a major port and global financial center famed for its tower-studded skyline. It’s also known for its lively food scene – from Cantonese dim sum to extravagant high tea – and its shopping opportunities in high class shopping malls as well as in simple and chaotic night markets. Next to me, there are 7.2 million people calling Hong Kong their home. With just over 1100 km2 Hong Kong belongs to the world's most densely populated cities. After 99 years under British Control the territory became a special administrative region of China on 1 July 1997. Nevertheless, it has a high degree of autonomy with the principle of one country with two systems. 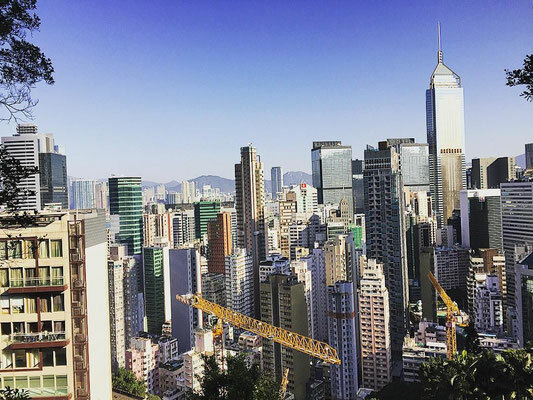 During the past decades Hong Kong developed to a major trade hub in South East Asia and belongs to the three most important financial centres alongside New York City and London. 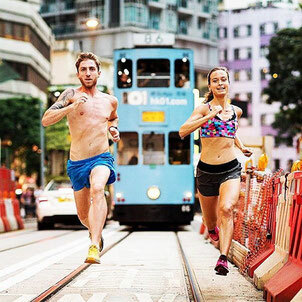 Check out these awesome air panoramas by AirPano showing the entire beauty of Hong Kong and discover your running routes from the air. 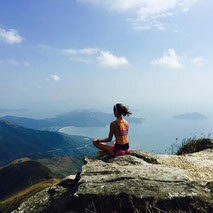 Beyond a vibrant city life Hong Kong offers a variety of breath taking trails for runners, hikers and simply nature lovers. Hong Kong trails are easy accessible from the city centre and they are a great way to take a time out from the busy crowds. 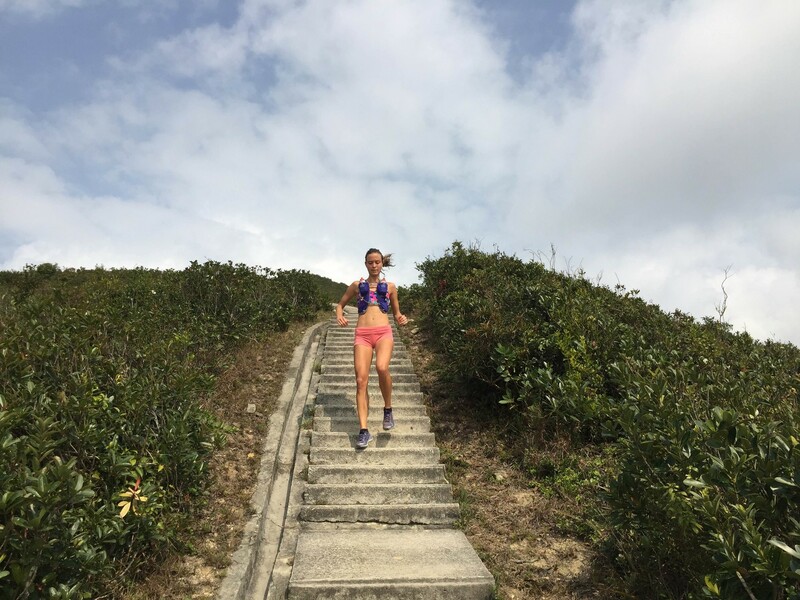 Hong Kong is a very hilly terrain so most of the trails include hilly sections. All trails are very well marked. In fact, 40% of Hong Kong are in protected areas. The terrain and the scenery are as varied as the city itself: wet & dry vegetation, beaches, creeks, reservoirs in a hilly scenery. 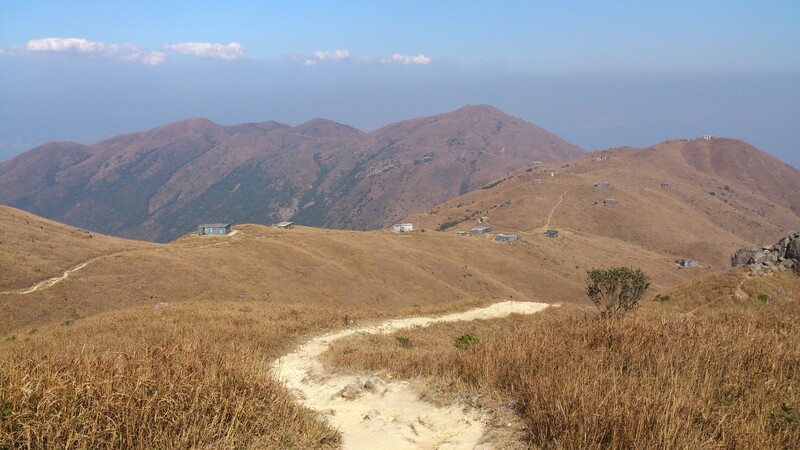 Hong Kong’s highest Peak is Tai Mo Shan with a total of 957m. 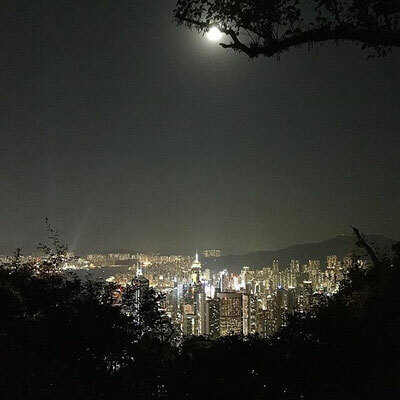 If you prefer exploring the trails in a group rather than alone, have a look at the Facebook group of the Hong Kong Trail Runners. Running in the city might be a bit tricky due to the huge amount of people and vehicles. But there are also very beautiful and scenic routes, which are less crowded. Check out the Harbour Runners. They meet every wednesday evening for a social run discovering the city. Road running in Hong Kong can be quite challenging: On the one side you have to face crowded roads, full of people and vehicles, and, on the other side, it is difficult to find flat routes as Hong Kong is hilly. 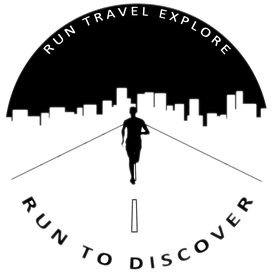 Here are my two favourite road running routes for you. 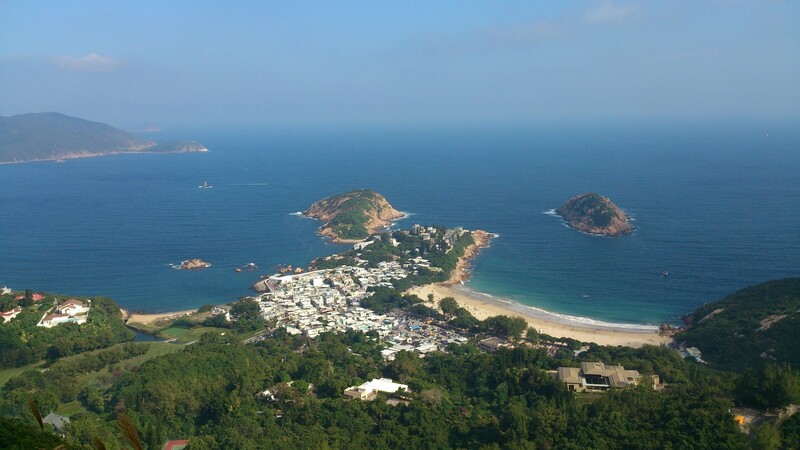 Wilson Trail & Hong Kong Trail are the famous trails on Hong Kong Island. They are easy accessible from the vibrant heart of Hong Kong Island. 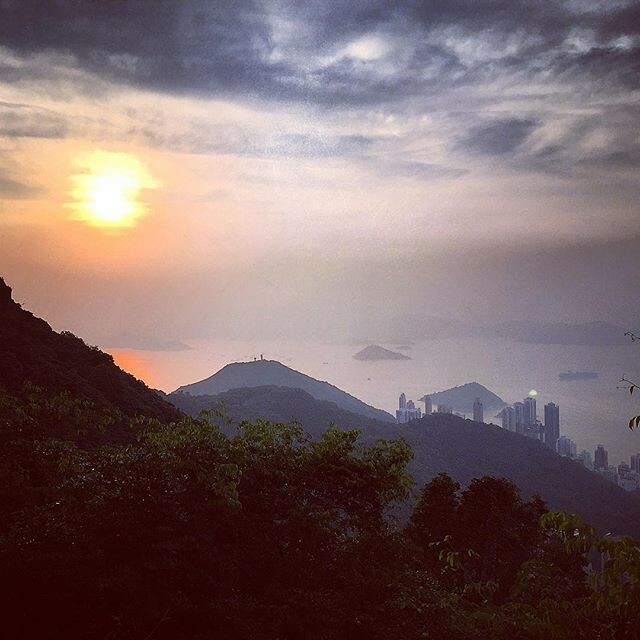 On weekends the trails on Hong Kong Island can be quite packed, so make sure to go in the early morning. Ideally hit the trails on weekdays! 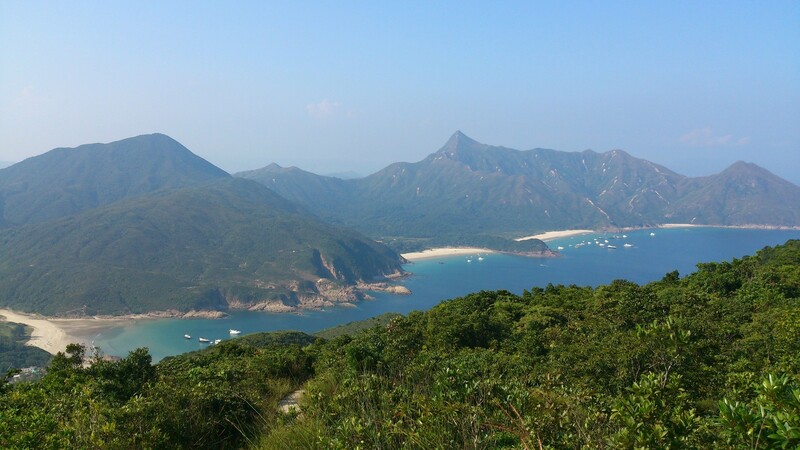 Lantau Island or New Territories offer more breathtaking trail routes. 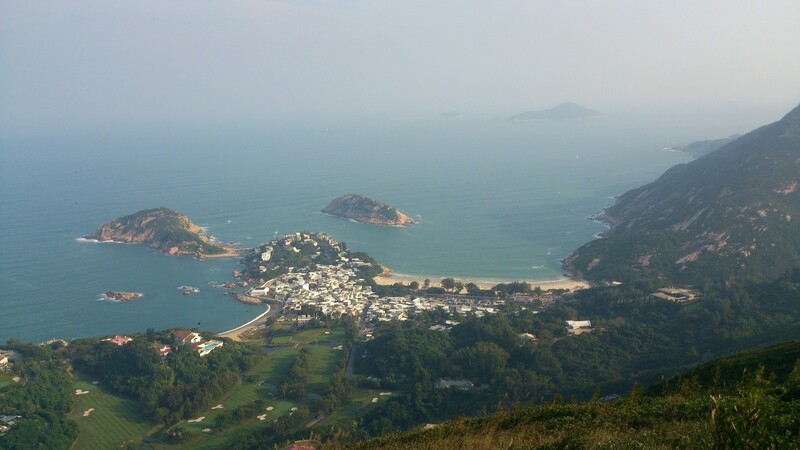 The Lantau Trail respectively MacLehose Trail are two multi-stage footpaths, which can be hiked or run. As these places are outside the city centre it takes some more time to reach them, but nevertheless, the trails are scenic. Check out gpsies.com to download the GPS data of the individual stages. Hong Kong offers a big variety of race events. No matter whether you're a road or trail runner, you won't be disappointed! Check out the race calendar. Hi, I'm Silke. 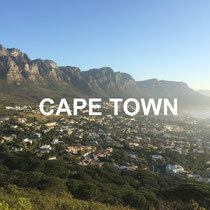 I grew up in Germany - always being passionate about travelling and sports. I started practising yoga when entering university around the age of 20 and became a yoga teacher a couple of years later. Yoga is a great way to stretch and strengthen your body, regain focus and relax. However, I felt like I needed some cardio exercise to release stress and stay in shape. So I picked up running. The amazing thing about running is that you can do it anytime & anywhere. No need of much equipment and it is a great way to explore new places - either city or nature. After working as a business consultant in Hong Kong I decided to quit the corporate world to follow my passion of running & yoga and to inspire people to live a healthier and happier life style. Currently I am teaching yoga with focus on Yoga for Runners in Hong Kong and exploring this amazing city by running on HK's beautiful trails & roads.